Let’s talk about eyebrows. You may be thinking, “okay, here it comes, the Instagram brow right?” Not so fast. Our job isn’t to tell you that there is one brow, one shape, or one way of grooming those pesky little hairs above your eyes. Our job is make you feel beautiful in the skin you’re in. The first step on your way to eyebrow self confidence is recognizing that every person’s style, preference, and most importantly, face shape, is different. 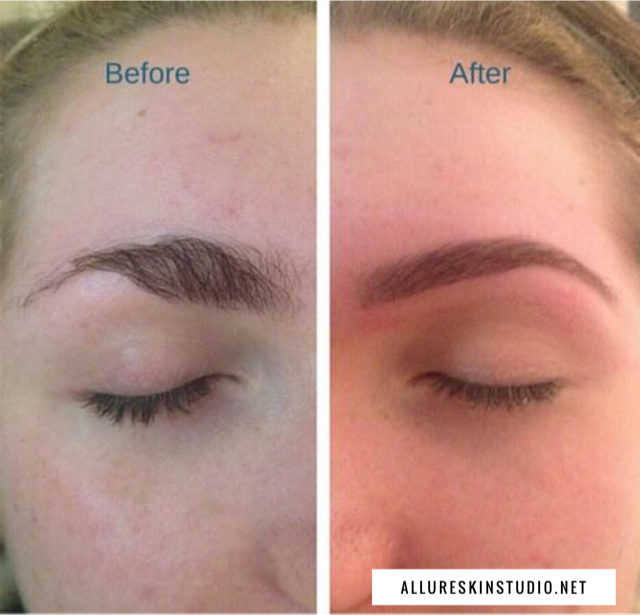 Your brows may be thicker (or thinner, or straighter, you get our point here) than Sally Sue’s from down the street. And that is perfectly okay. If you like your eyebrows chiseled with pomade and concealer, more power to you. If you want them a little bushy that’s beautiful too. According to Susana, everyone can have perfect eyebrows—it just takes some time and consistency. On some occasions Susana has recommended clients to be patient and grow their hairs where they might be lacking a little fullness. But please keep in mind, seeing your Esthetician every 3 – 4 weeks for an eyebrow wax is crucial in maintaining the shape you (and your Esthetician) has worked so hard for. Before you know it, you’ll be feeling finer than JLo slaying at the Met Gala.